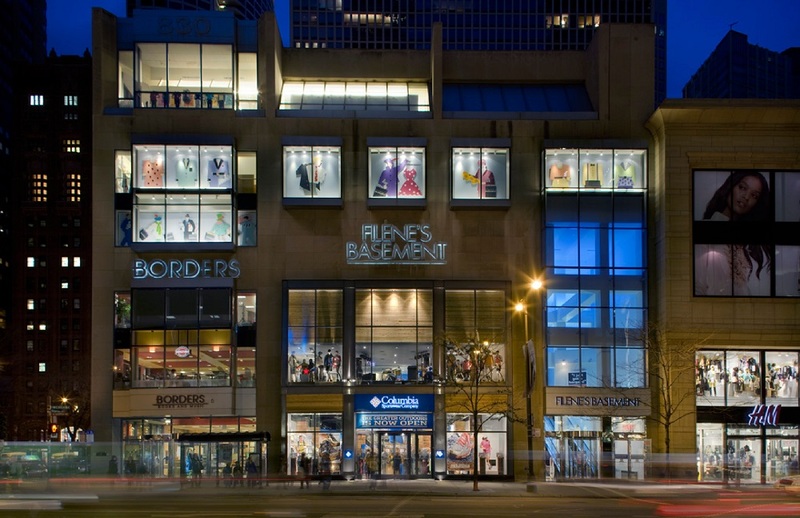 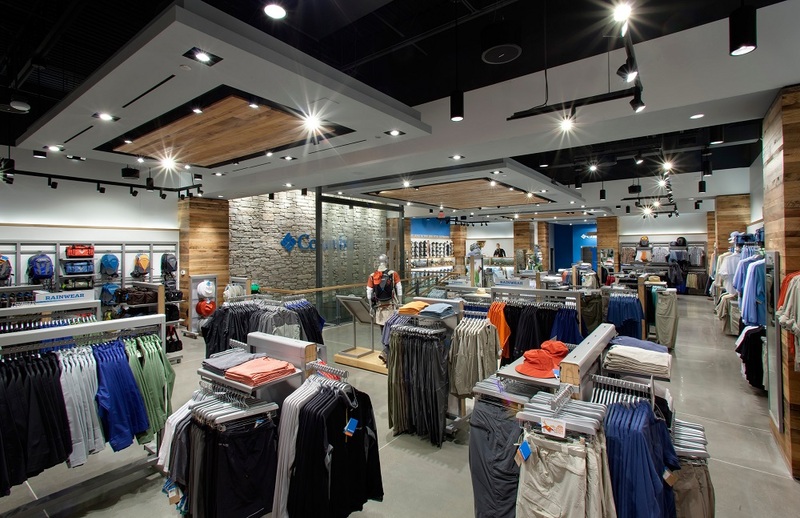 As the fifth Columbia Sportswear store in the US when opened, the Chicago flagship represents an important step in the brand’s continual expansion. 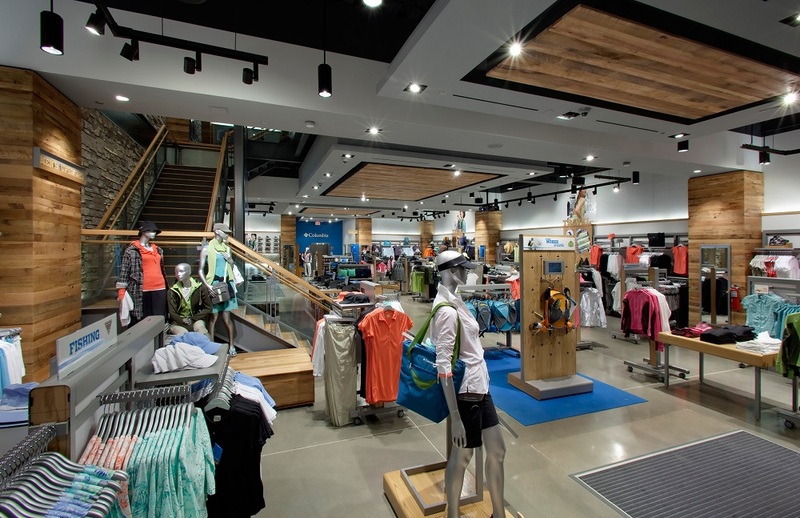 The store houses outdoor apparel for men, women & children, footwear, accessories, and equipment. 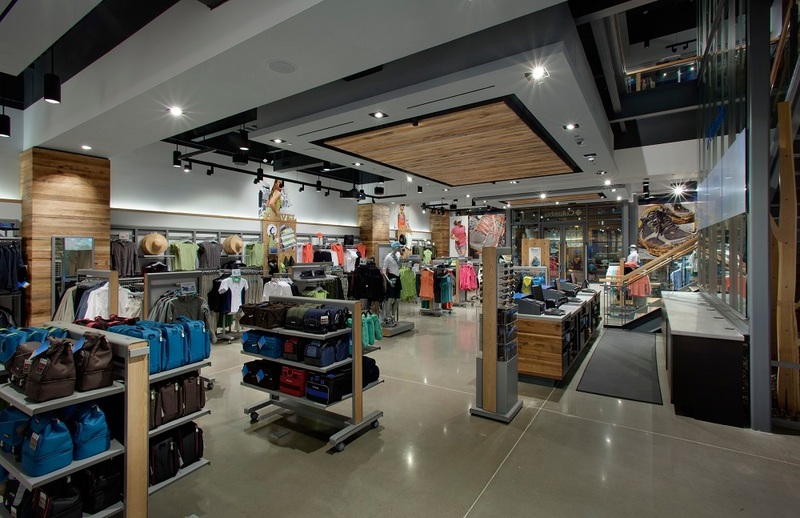 The 11,000 SF space features glass, reclaimed wood and locally-sourced stone. 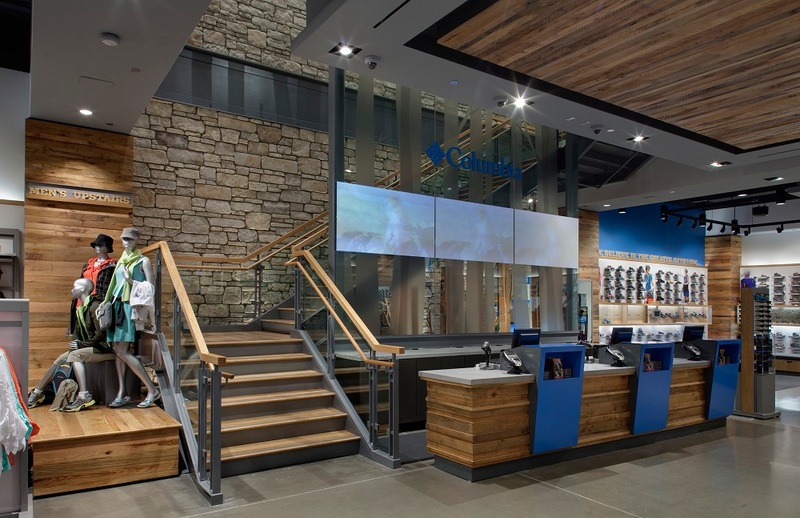 Other design elements include “mood boards” that showcase merchandise according to specific consumer needs, wants, and demographics. 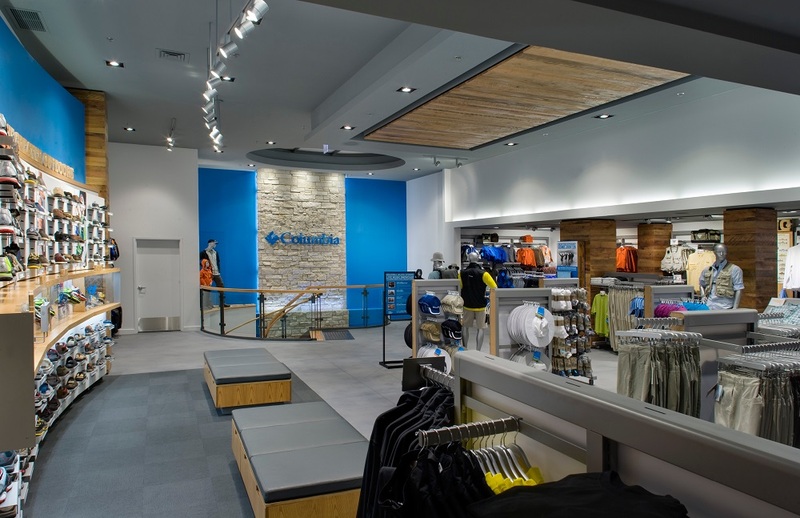 KPA has provided design development, construction documents and administration services for Columbia Sportswear on over 80 national locations.